LeBron James is now officially a member of the Los Angeles Lakers. The free agent had already announced on July 2 that he had agreed to a four-year, $154million deal with the Lakers. On Monday, Klutch Sports Group sent out a short tweet saying: "Officially signed with the @Lakers @KingJames". The accompanying photo showed a smiling James with a contract and pen in front of him, while Lakers GM Rob Pelinka had his arm around the superstar's shoulders. 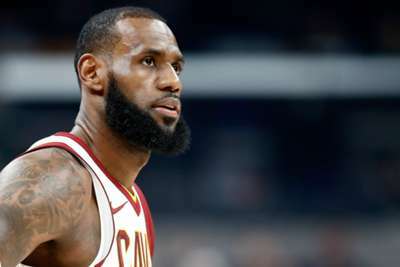 Now, the pressure is on Pelinka and the Lakers to give James the supporting cast he needs. 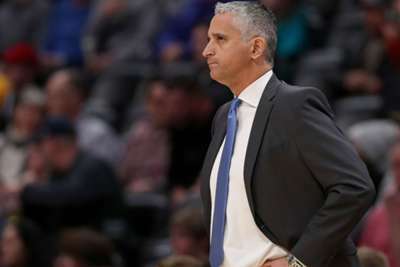 Igor Kokoskov's unsuccessful stint at the Phoenix Suns is over after just one season.